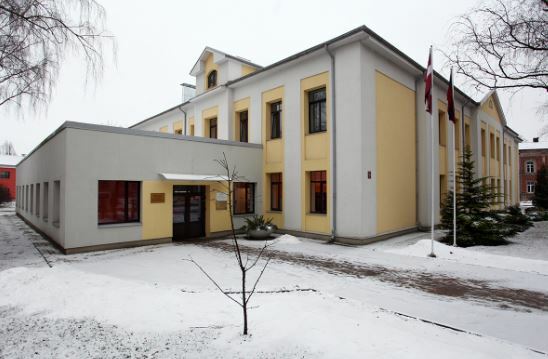 Description of the event: Inese Ozola visited the Secondary Crafts School of Jelgava. She informed the Principal Edite Bisere and Vice Principal Zigrida Feldmane about the IOs created by the project IWBLabs teams, presented the virtual platform of the project., and invited the School to take part in the project activities. An Associated Partner Letter was signed by the Principal of the School Edite Bisere.